​FIFA president Gianni Infantino has issued a stern warning to Europe's top clubs over their alleged plans to form their own super league by declaring that the players who will be involved in such a tournament could be banned from participating in the FIFA World Cup. Speaking to the media at the Zurich headquarters of FIFA on Wednesday, Infantino revealed the list of competitions featuring the European championships and domestic leagues that players could be banned from. As reported by ​AS, Infantino stated, "Either you are in or you are out - this includes everything. People are still quite reasonable. I trust certainly the club owners and presidents to be able to have a discussion." Recently, ​Football Leaks uncovered some shocking documents which 'Der Spiegel' magazine and other media outlets reported on last week that there are preparations ongoing for the creation of a continental super league to rival ​UEFA's Champions League. According to those reports, 16 of Europe's top clubs are ready to sign a letter of intent later this month with regards to the funding of this new continental super league to possibly be launched in 2021. 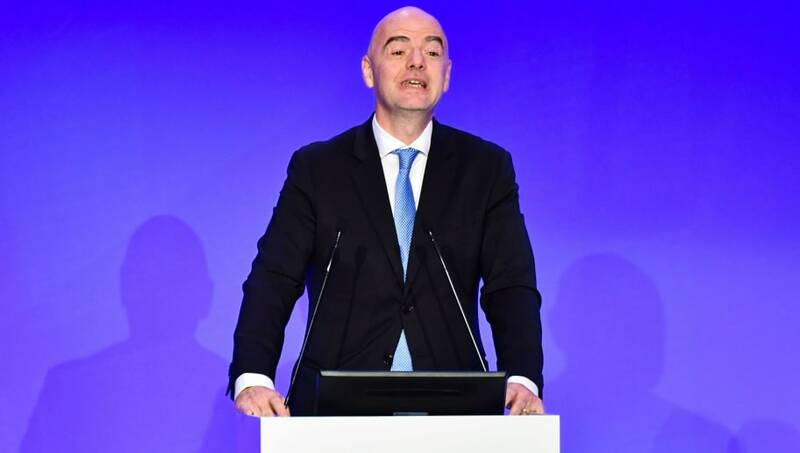 Once these reports gained momentum, it was said that FIFA were taken aback and that Infantino was considering expanding the Club World Cup by adding the best teams from the world to the tournament that currently includes only the champions of their respective confederations. It definitely promises to be an interesting couple of years in the footballing world on this front!